If you recall, yesterday we brought you the news that Japanese telecom and technology investment firm, SoftBank () had divested itself of $3 billion dollars worth of NVIDIA (NASDAQ:NVDA) shares. Later yesterday evening, the corporation announced a truly massive $5.5 billion share buyback program during an an earnings report. The company also reported a 60 percent increase in revenue in its quarterly operating profit through the first three quarters of its fiscal year. 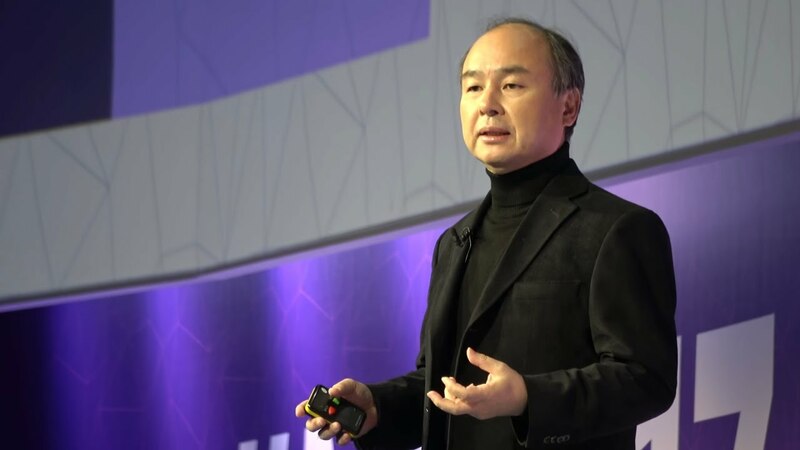 The buyback program comes hot on the heels of an IPO of its telecom segment this past December that raised over $21 billion dollars, and its that infusion of cash that is enabling CEO Masayoshi Son to fund the buyback. The remaining funds will be used for further investments as well as some payments to reduce some debts. 112 million shares will be repurchased, which represents about 10 percent of the total shares outstanding. 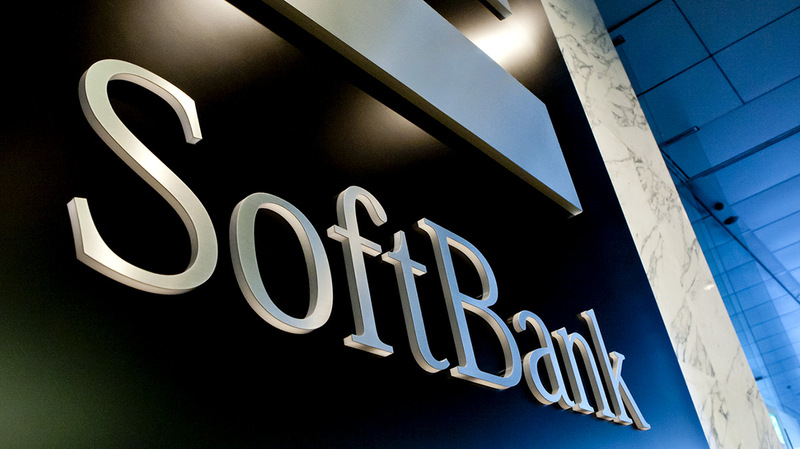 Shares of SoftBank Corp soared up today by nearly 18 percent. Son has long lamented that the stock price of his company are woefully underpriced. He claims if you look at the total portfolio of assets that SoftBank controls that they are trading at a significant gap versus what they should be valued at. “I think they’re too cheap,” Son said on the earnings call. The buyback is definitely a result of Son wanting to boost the stock price of his company and there is precedent for him doing so. Son has executed a stock buyback before, only much smaller. The last stock buyback of SoftBank Corp preceded a 12 month period that saw share prices double for the company.